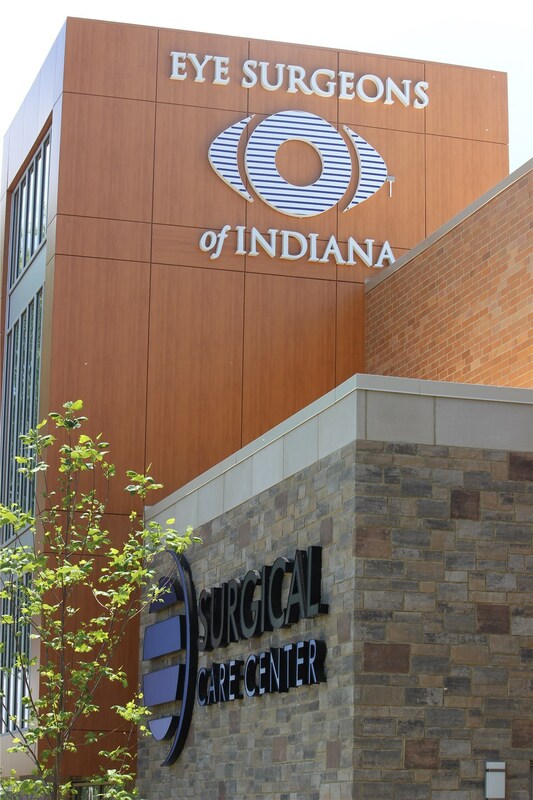 As a top sign company in Indiana, Sign Craft offers premier signage services to all of its valued customers throughout the Midwest. 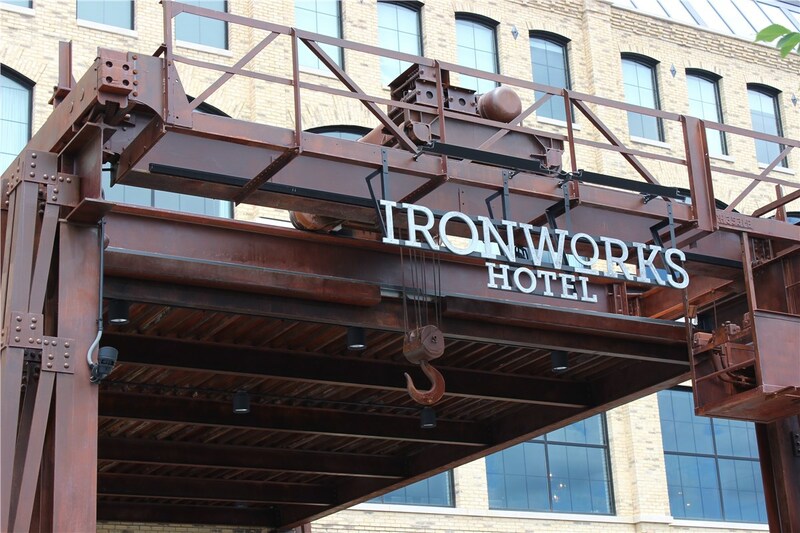 We employ a trained and skilled team of sign design, fabrication and installation specialists to ensure that your sign creation process is smooth and stress-free. Our experts will work with you every step of the way to ensure that you receive the signage you desire. 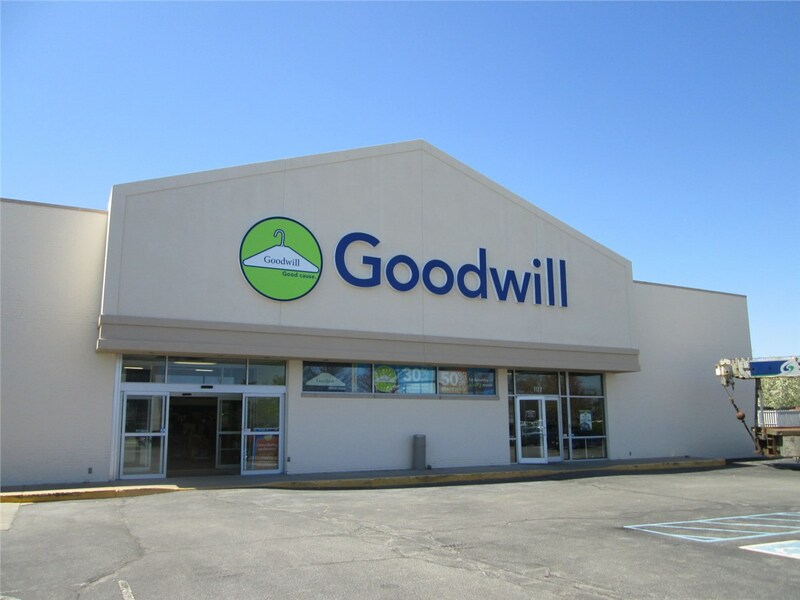 We can offer all types of signs from basic channel letter signs to projecting signs to a more customized sign. 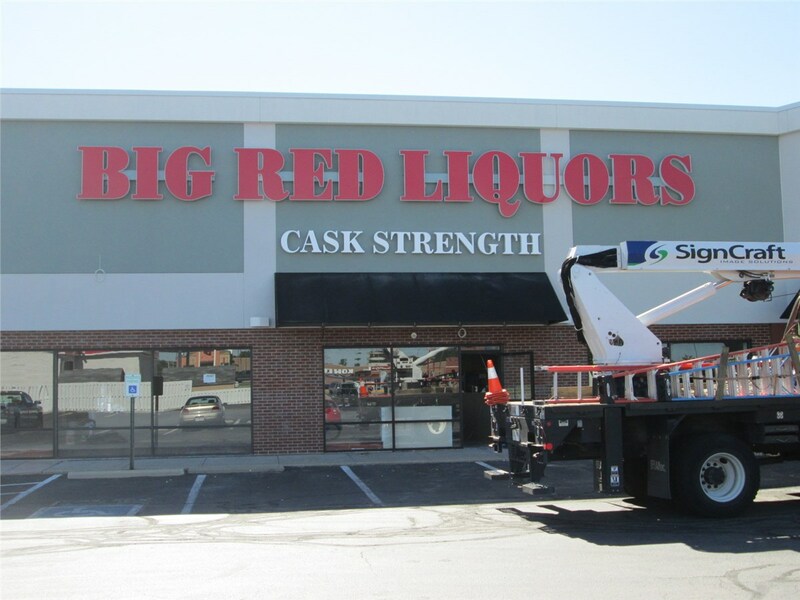 When you are in need of high-quality signage for your business, we are the Plainfield sign company to contact. Interior Signs: Our interior signage will help you to emphasize your corporate identity within your office. 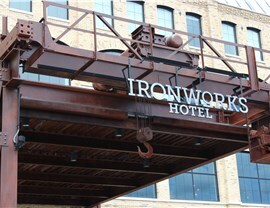 Outdoor Signs: Draw your customer's eye with your unique, customized outdoor signage. 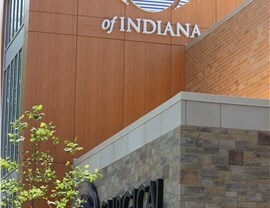 Sign Types: Customized signage of all types is available when you work with the premier Indiana sign creation company. 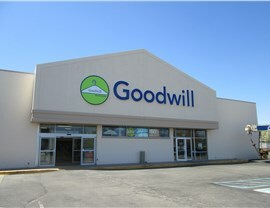 Commercial Signs: Rebrand your company with brand new commercial signage design and creation from sign Craft. Services: Our services don't end at sign fabrication. We offer design, installation, repair and regular servicing. We strive to provide you with services that are tailored to suit all of your needs. Contact us today by calling or filling out our online, no-obligation online quote form. 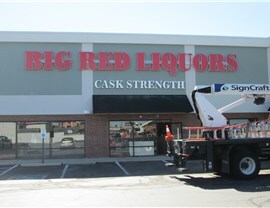 Sign Craft is the Plainfield sign company that you can count on for professional, cost-efficient signage services.